The heart of Valoref’s business, pioneers in the field of refractory waste management. 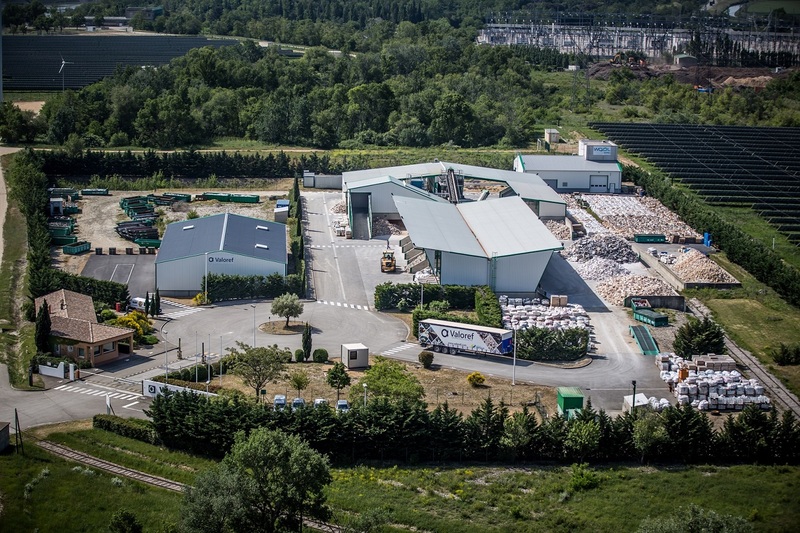 Valoref has been promoting the idea of selective refractory waste management for the past 30 years, in order to enable maximum recycling for minimum cost. Our teams are present on site for the entire demolition process of your furnace, and to coordinate the speedy and efficient evacuation of all waste materials. We will provide you with a detailed summary of the disposal before the operation begins : no surprises for you, everything is planned. We have a team of experienced operators, and we use our own sorting, loading and evacuation equipment : a guarantee that your waste materials are evacuated in full compliance with current environmental and safety regulations. Our expertise in the field enables us to recycle over 85% of all waste materials that are treated on our site. Three-quarters of our evacuation costs are covered by revalorization. The additional services we provide, such as waste management of fibers, sulphates, CRF, Chrome Oxides and offcuts, mean that you can rely on us for all your needs. Comprehensive document management : From Waste Identification and Waste Monitoring Forms to Recycling Certificates, Valoref will take care of all paperwork related to the evacuation of waste materials. No more worries for you, we take care of everything.